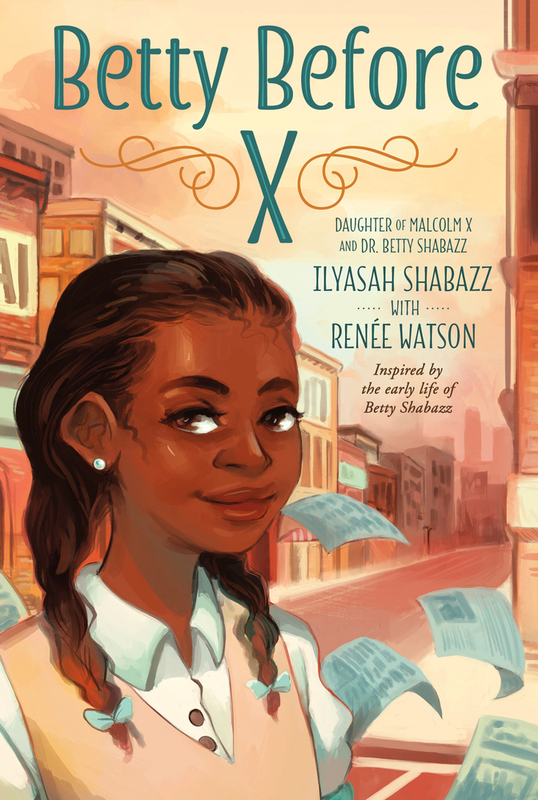 Betty Before X is a powerful middle-grade fictionalized account of the childhood activism of Betty Shabazz, Malcolm X’s wife, written by their daughter Ilyasah Shabazz. Inspired by Betty's real life—but expanded upon and fictionalized through collaboration with novelist Renée Watson—Ilyasah Shabazz illuminates four poignant years in her mother’s childhood with this book, painting an inspiring portrait of a girl overcoming the challenges of self-acceptance and belonging that will resonate with young readers today. I hear my sister calling my name.